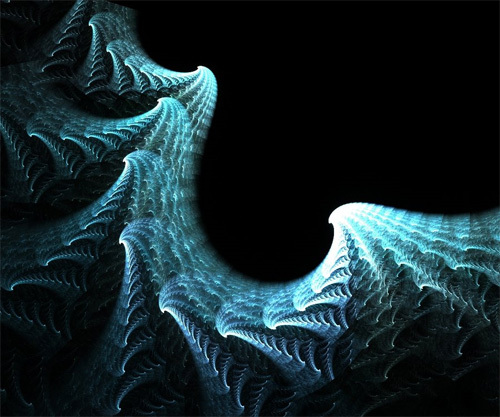 Fractal designs may be described as designs with various irregular curves and shapes that are repeated randomly. 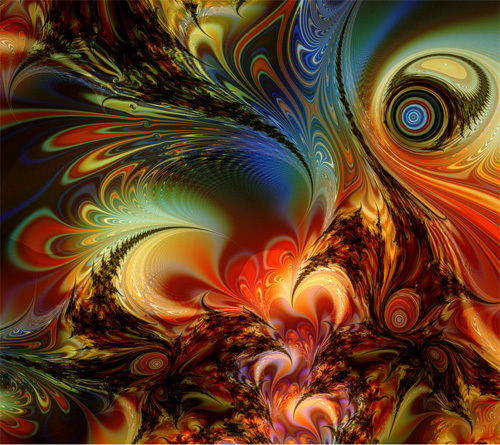 When used with colors and creativity, this kind of style can result to fascinating images to be mesmerized upon looking. 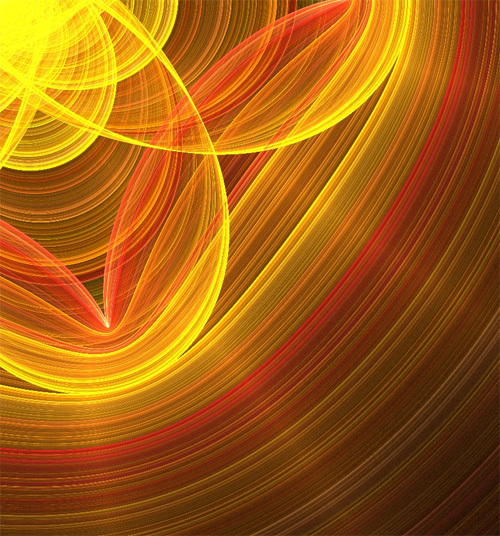 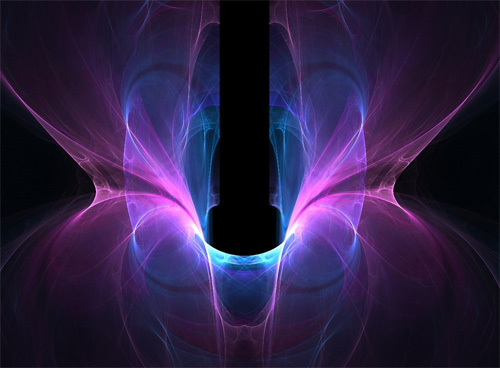 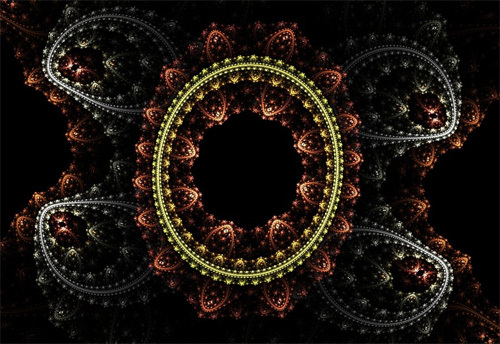 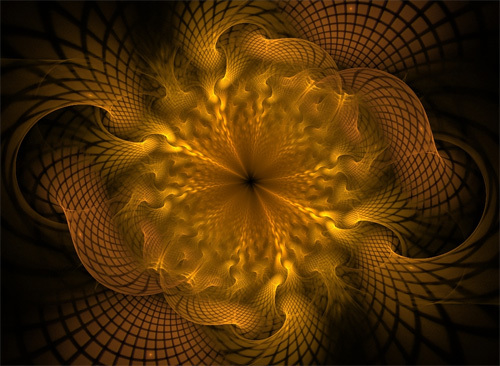 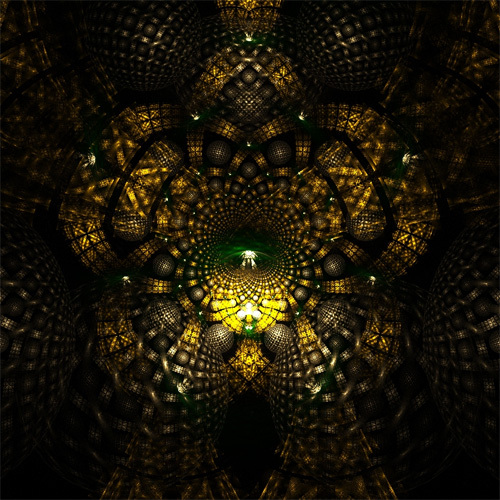 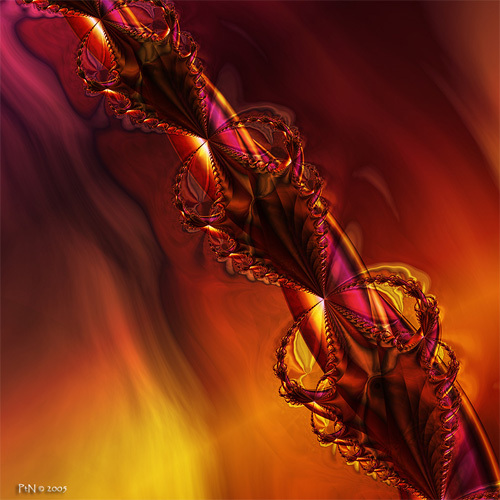 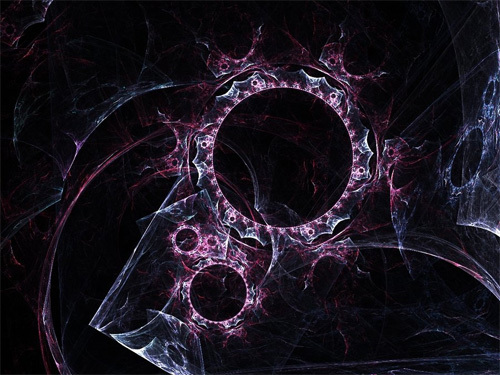 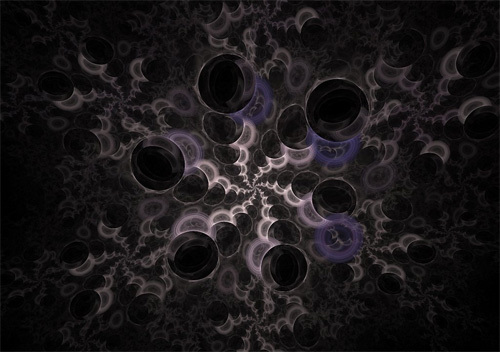 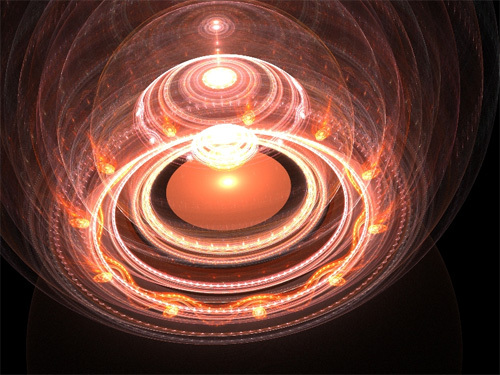 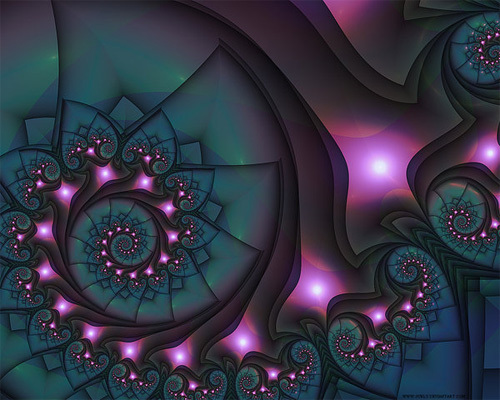 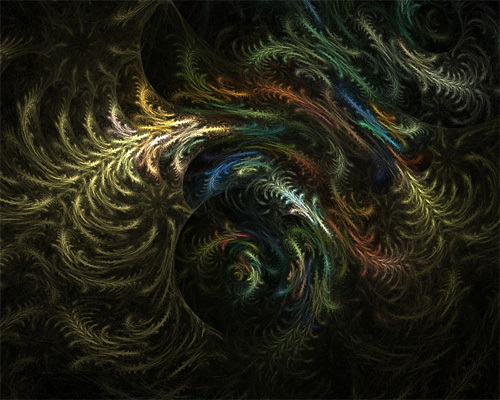 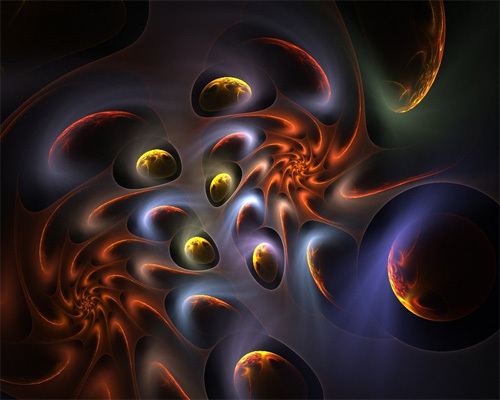 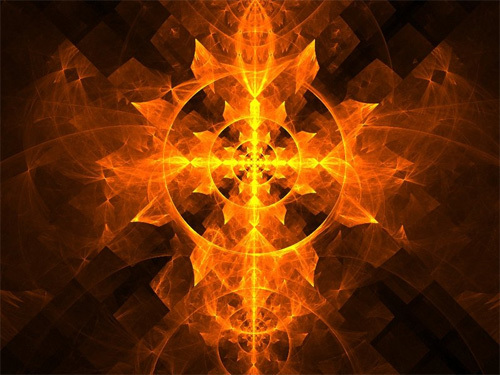 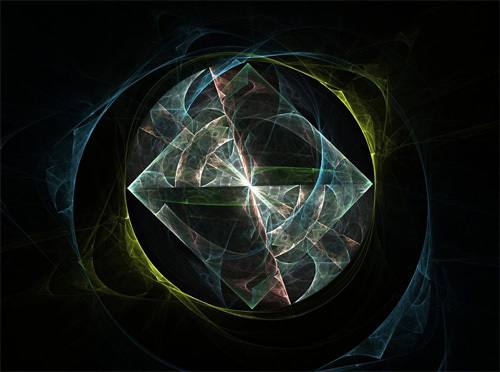 In this next post, we will be showcasing 40 Dazzling Fractal Artworks. 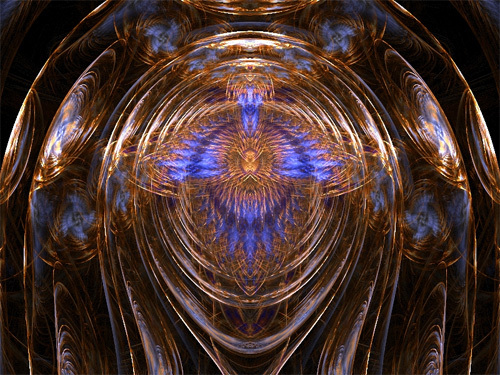 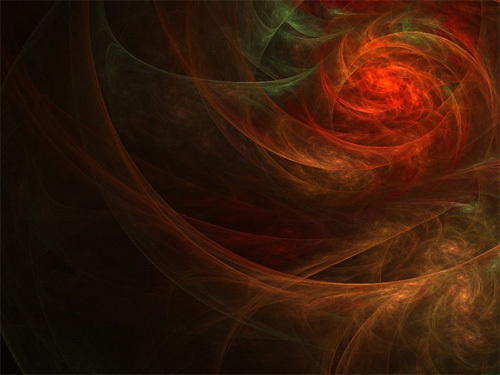 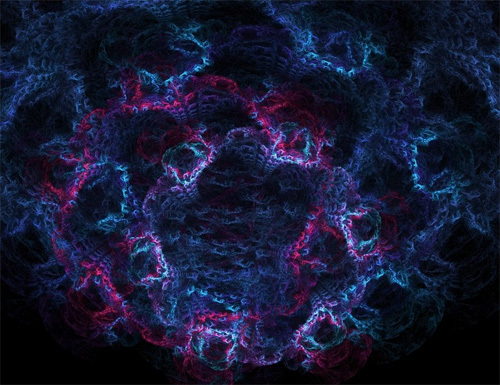 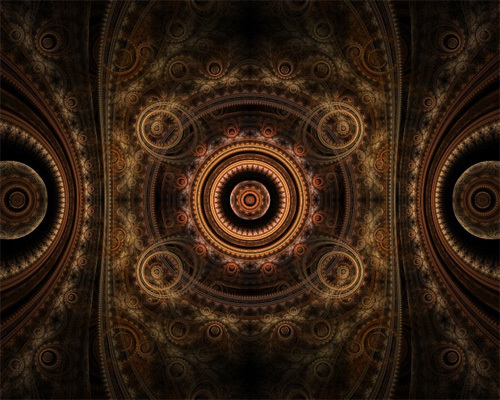 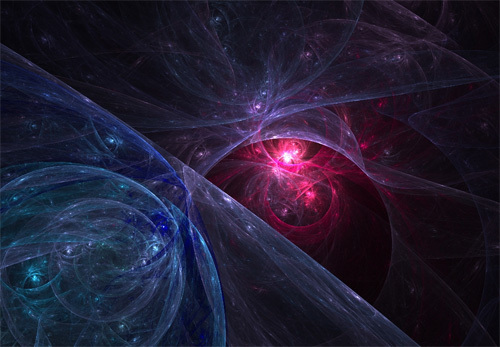 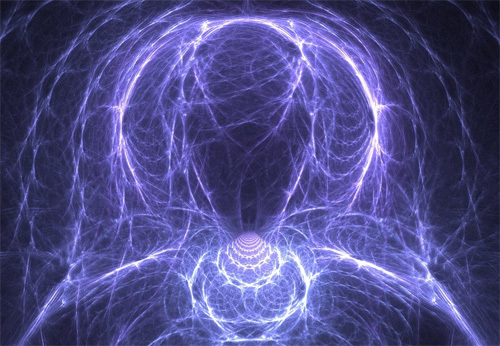 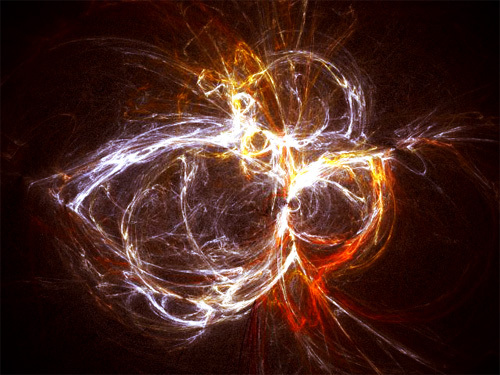 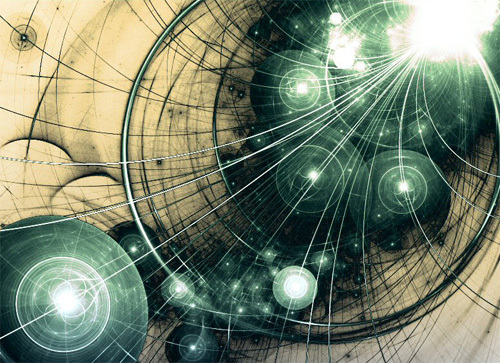 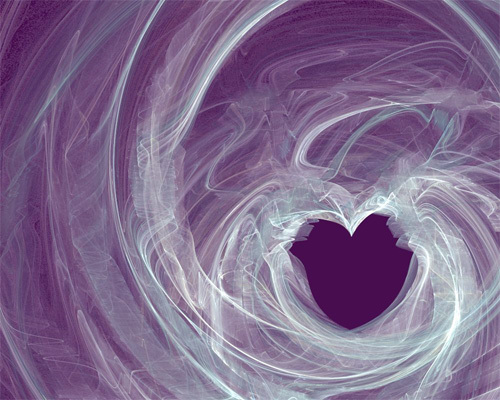 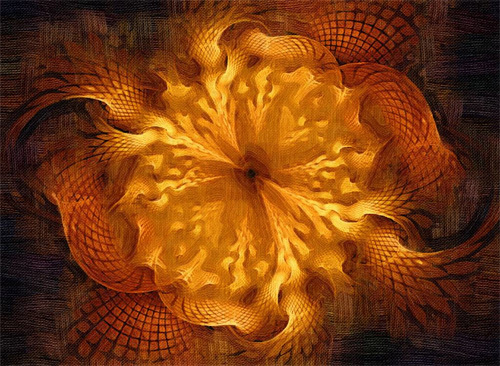 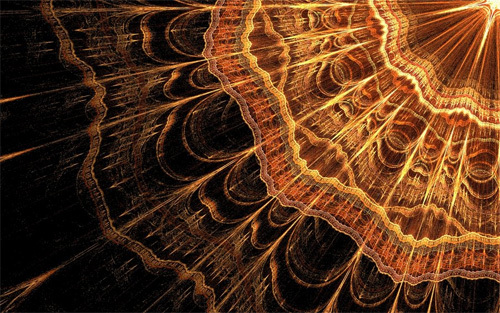 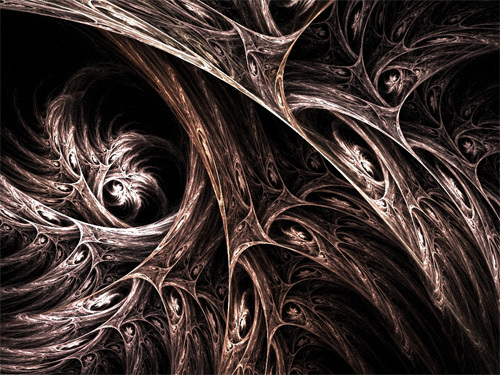 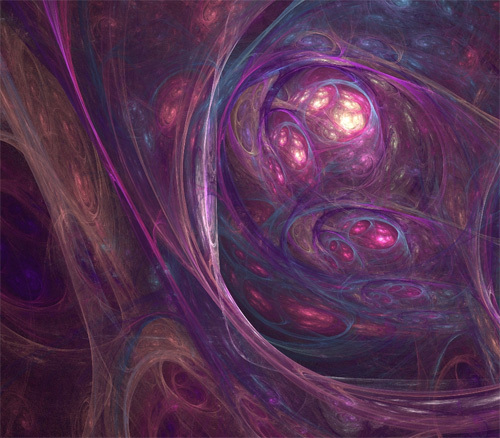 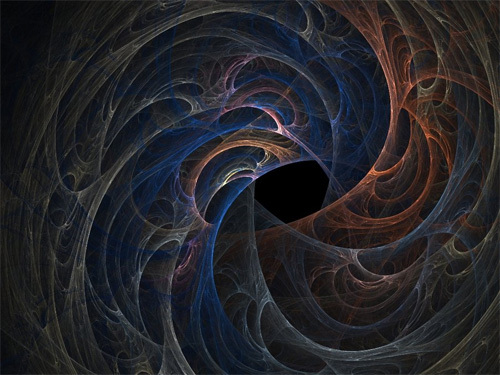 This collection includes 40 captivating images of fractal-inspired works of art for you to see. 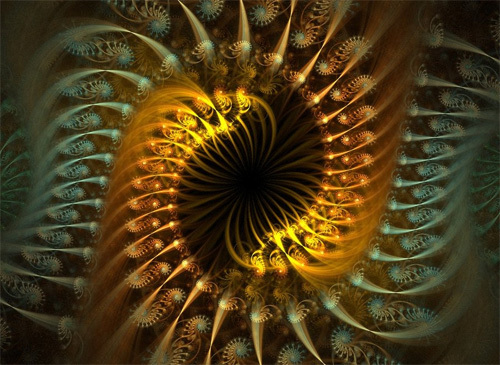 Come, take a peek, and be inspired. 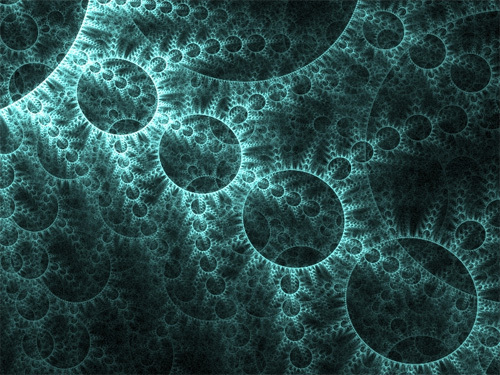 Fractals make a great background. 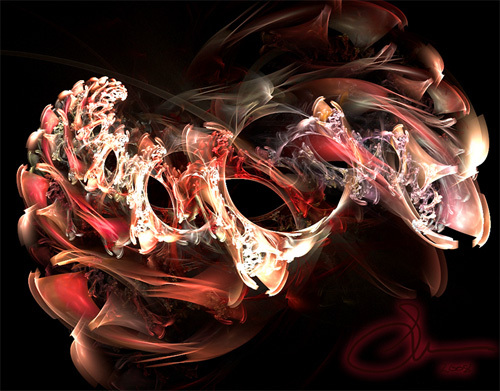 Nice stuff here, deviantart has some decent ones too. 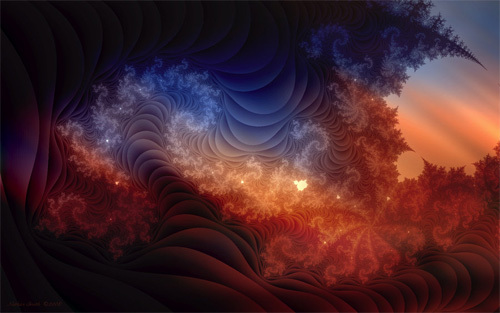 I always love this kind of style. 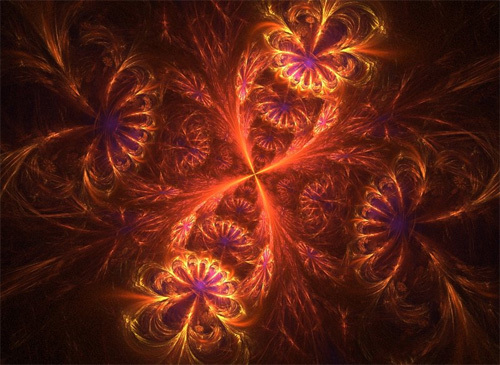 thanks for the inspiration Ronald. 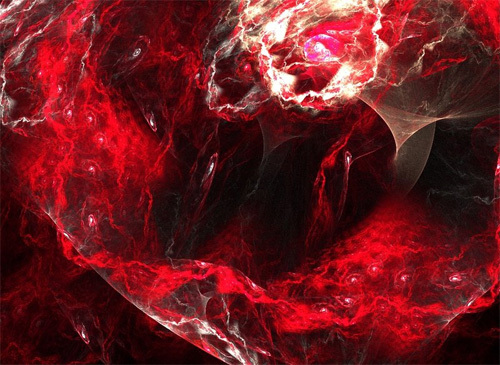 Do you have a tutorials for this? 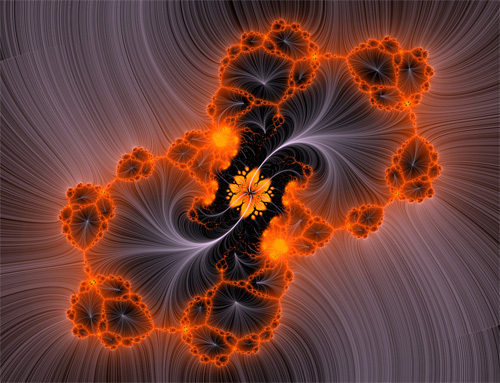 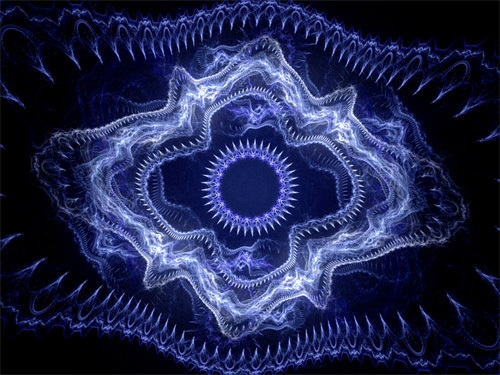 wow, fantastic fractal, best fractal artwork! 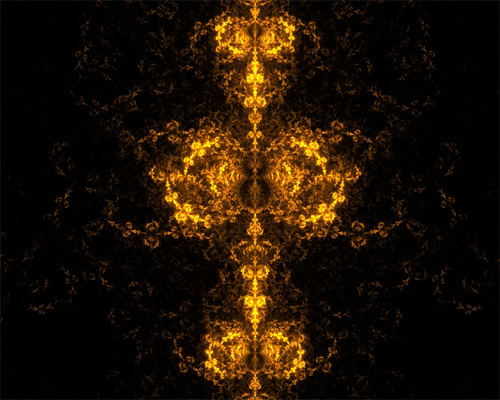 you inspired me with these great collection..thanks for sharing these..
cool collection you got here i love the design. 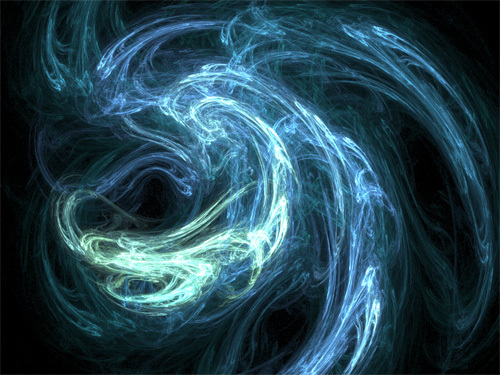 looks weird and hypnotic but cool.